with a monthly pass for just £9.99. 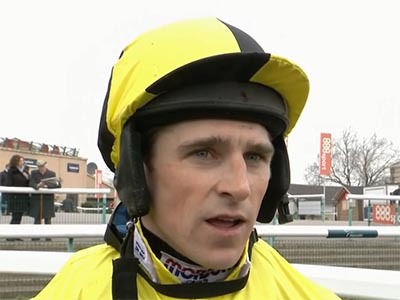 After riding a double at Cheltenham, Harry Skelton reflects on a successful week. 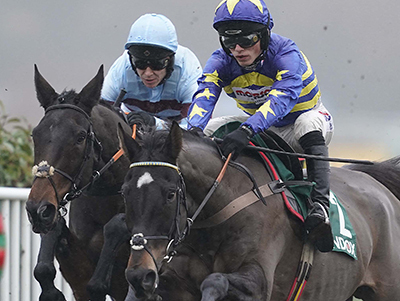 Having ridden a winner at the Cheltenham Festival, Noel Fehily confirms he is set to retire. 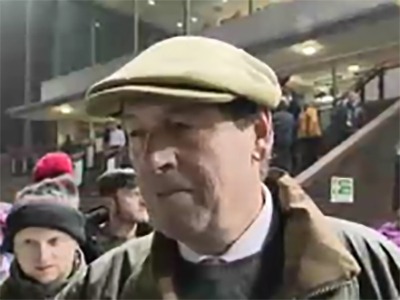 Owner of Stayers' Hurdle winner Paisley Park, Andrew Gemmell talks about winning another Grade 1. Days after riding Frodon to success in the Ryanair Chase, Bryony Frost speaks to Luke Harvey. 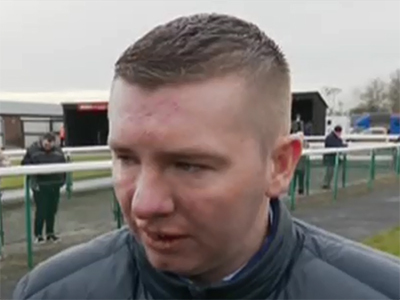 Sky Sports Racing visits the stable of the Twiston-Davies family to speak to Sam. 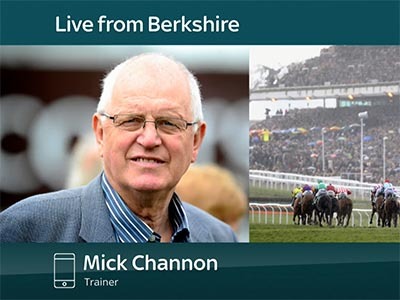 Kim Bailey talks to Matt Chapman about the chances of Vinndication in the JLT Novices' Chase. 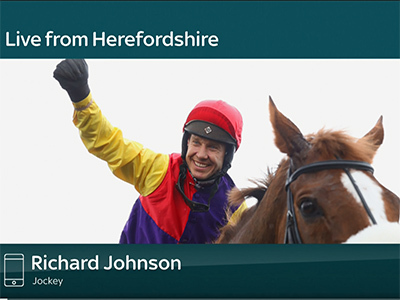 We spoke to Champion Jockey Richard Johnson about his top festival rides. 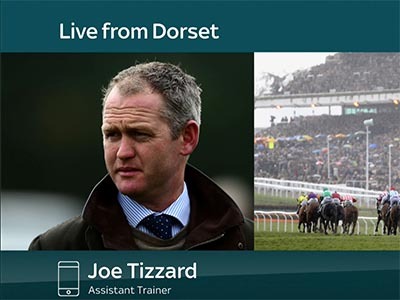 Joe Tizzard runs through the Colin Tizzard Cheltenham Festival team. 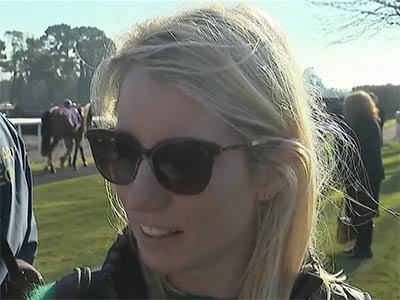 Welsh-based trainer Rebecca Curtis discusses the chances of Lisnagar Oscar and Drovers Lane. The chances of Glen Forsa and Mister Whitaker are discussed here. 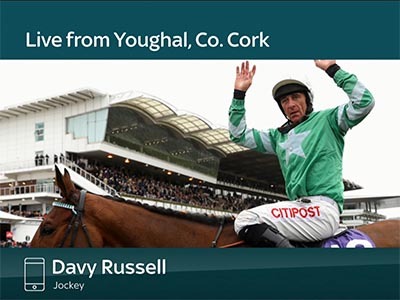 A week out from the Festival, we spoke to Davy Russell about Presenting Percy. 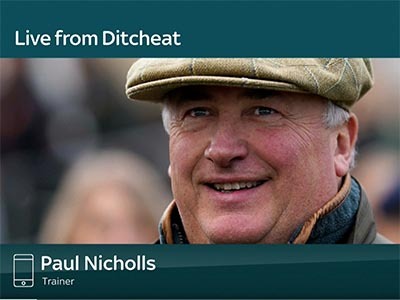 Paul Nicholls looks forward to the Cheltenham Festival with Luke and Jason. 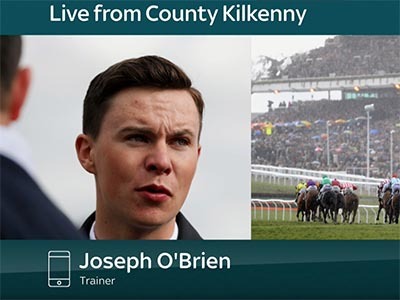 Joseph O'Brien talks to Luke and Jason about his Cheltenham Festival team. 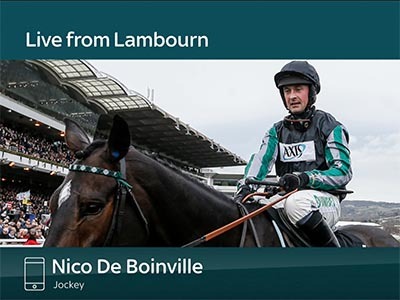 Starting with Altior, Nico de Boinville runs through his best rides at the festival. 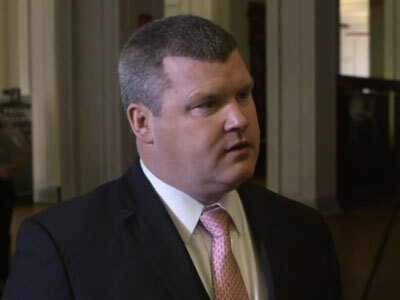 Gordon Elliott runs through his exciting Cheltenham Festival team on Sky Sports Racing. 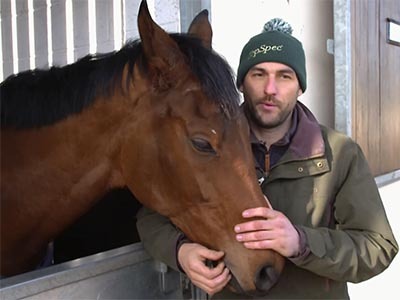 Alex Hammond visited the yard of Emma Lavelle to see Stayers' Hurdle favourite Paisley Park. Simon Mapletoft visits trainer Philip Kirby whose Lady Buttons will run at Cheltenham. 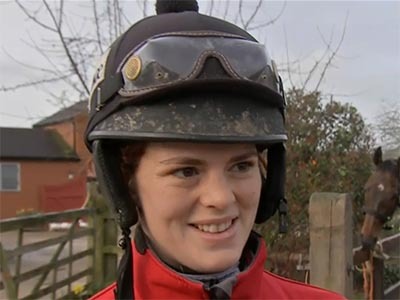 The week before Cheltenham, we paid a visit to Cheltenham Festival-winning jockey Lizzie Kelly. 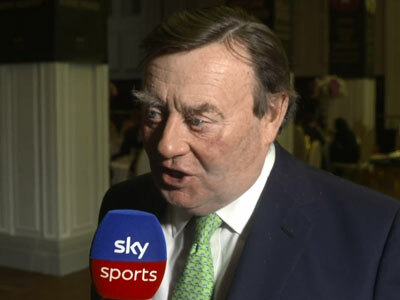 Neil King confirms to Sky Sports Racing three of his string that will go the Cheltenham Festival. 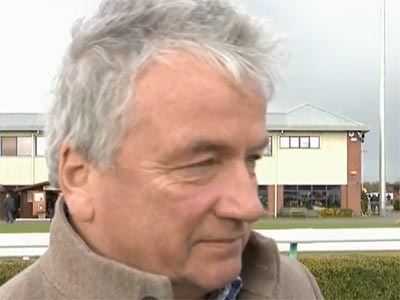 Get the latest on Al Dancer and Bristol De Mai from trainer Nigel Twiston-Davies. 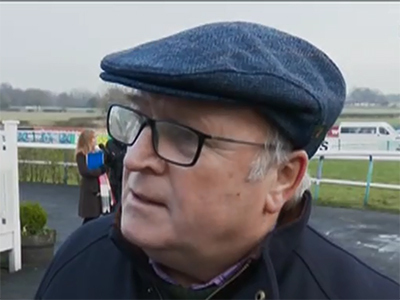 After talking about recent winner Rogue Vif, Harry Whittington gives us an update on Saint Calvados. 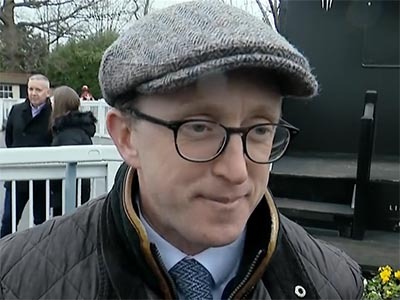 Son of trainer Tom George, Noel talks to Mick Fitzgerald about Black Op’s Stayers’ Hurdle prospects. 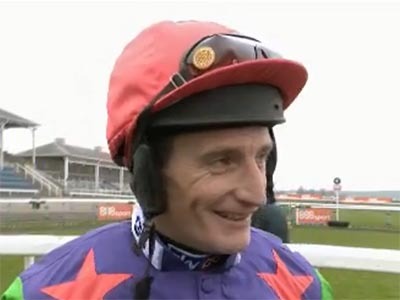 Get an update from Daryl Jacob on Gold Cup hope Bristol Dai Mai. 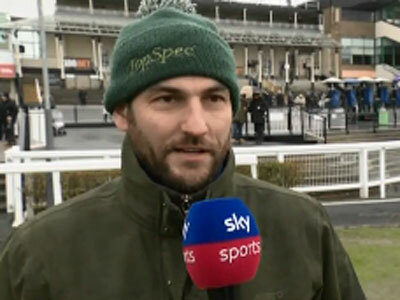 Harry Skelton reveals his main hope of a 2019 Cheltenham Festival winner. 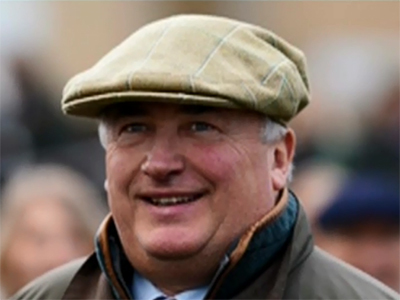 Colin Tizzard runs through some of his Festival team, including Native River. 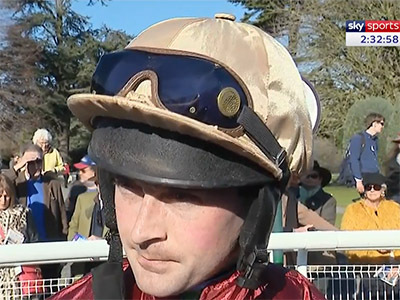 After riding a winner at Fontwell, we spoke to Nico De Boinville about Gold Cup hope Might Bite. 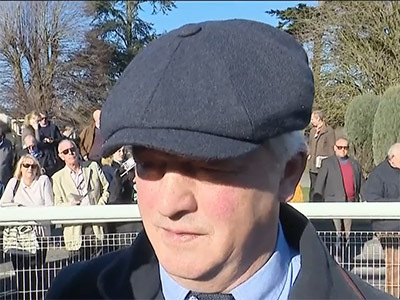 Paul Nicholls gives us an update on Clan Des Obeaux and Frodon. Beaten at 1/6 in his Gold Cup prep, Definitly Red was beaten by a lack of pace says Brian Ellison. 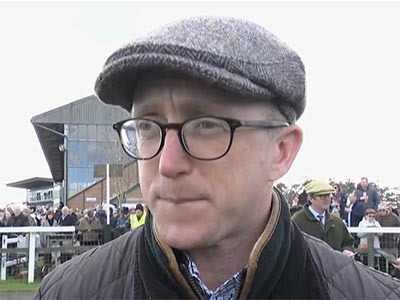 We got the latest on Saint Calvados from his trainer Harry Whittington. After partnering a winner at Lingfield, Nico De Boinville pays homage to the now retired Coneygree. 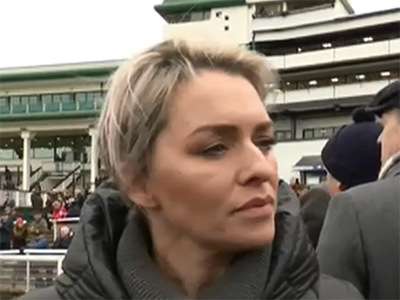 Trainer of leading Arkle contender Lalor, Kayley Woollacott gives an update on her stable star. 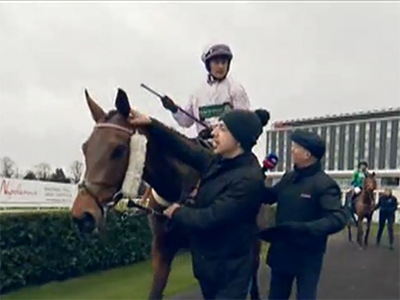 Despite winning a bonus race at Plumpton, Good Man Pat is not a given to go to the festival. 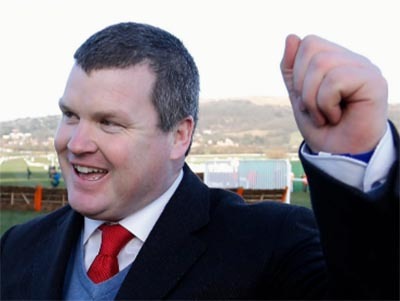 Gordon Elliott ponders Spring objectives for last season’s Ballymore Novices' Hurdle hero. The Master of Seven Barrows on two of his stars who are currently ineligible to race. 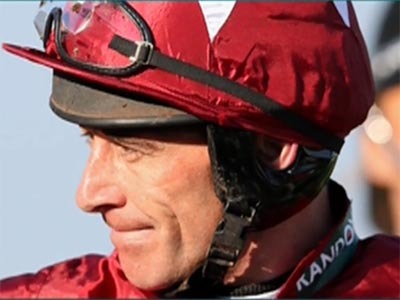 The top jockey on Grand National weights, the Cheltenham Festival and Equine Influenza. 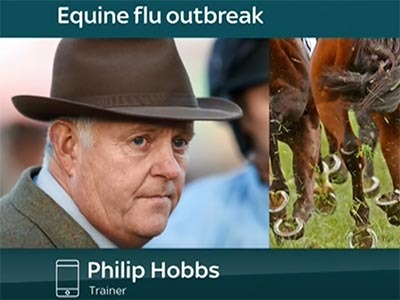 After talking about Equine Influenza, Philip Hobbs talks Defi Du Seuil. 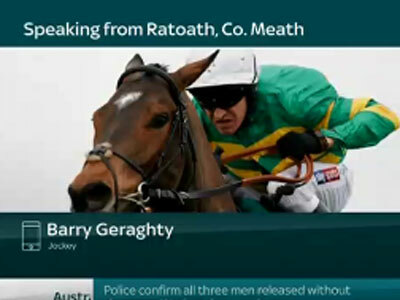 Top jockey Barry Geraghty offers an update on the dual Champion Hurdler. Trainer Philip Kirby ponders the 9yo mare’s Cheltenham target. 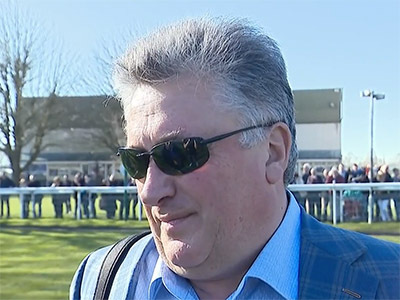 The day after winning the Cotswold Chase with Frodon, Paul Nicholls confirms the Gold Cup is next. 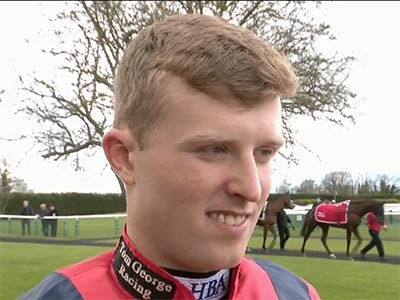 Immediately after winning the Grade 2 Lightning Novices' Chase, we spoke to Harry Cobden. 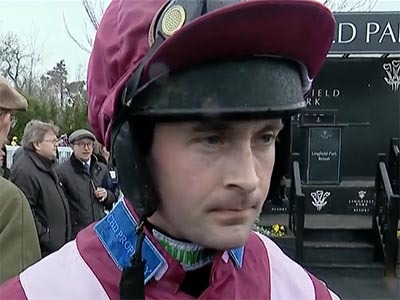 Nico de Boinville gives his post-race debrief after winning the Grade 2 River Don. 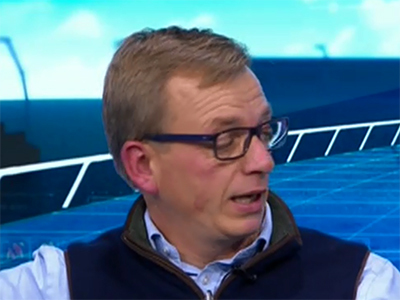 Warren Greatrex joined the lads on Get In! and among the topics, was his mare La Bague Au Roi. 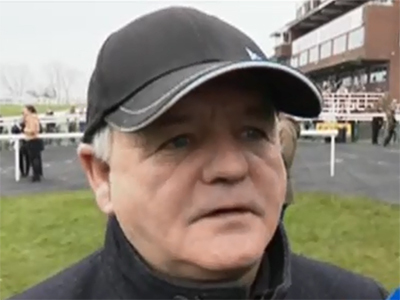 Brian Ellison confirms stable star Definitly Red will go straight to the Gold Cup. 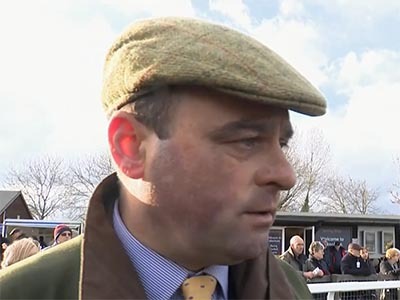 Trainer Kim Bailey talks to Simon Mapletoft about one of his stable stars, Charbel. 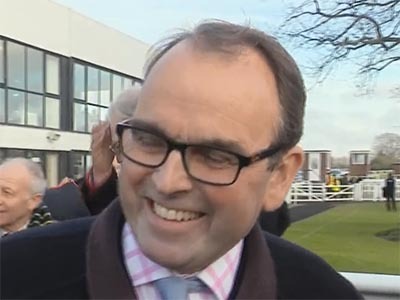 After Windsor Avenue won at Sedgefield, we spoke to winning owner Phil Martin. 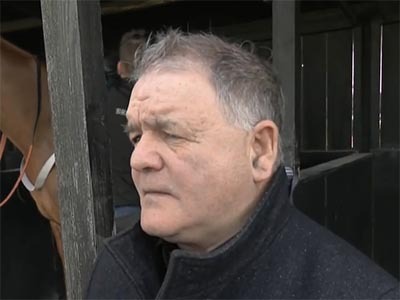 Alan O’Keeffe and Robert Cooper discuss recent Lanzarote Hurdle winner Big Time Baby. 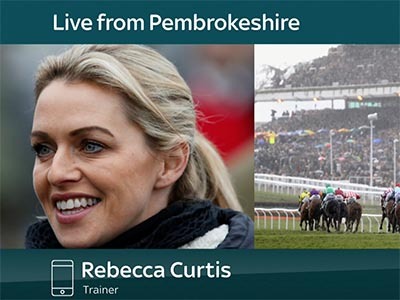 Rebecca Curtis feels the Albert Bartlett at the Cheltenham Festival could suit Lisnagar Oscar. ROYAL COURT is the most experienced runner in this and developed well at Dundalk during the winter before a solid second in a Leopardstown handicap. 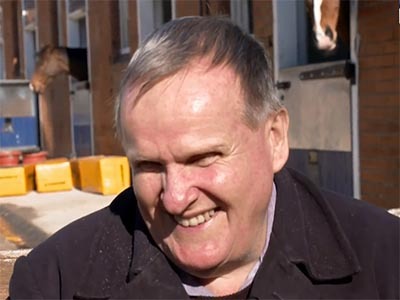 Joseph O'Brien's Zoffany gelding may be the one to side with, but Killourney was an encouraging runner-up on his debut at Gowran in the autumn and is a danger, along with Tracker Saga and Michael Halford's Rip Van Winkle newcomer Shennan. 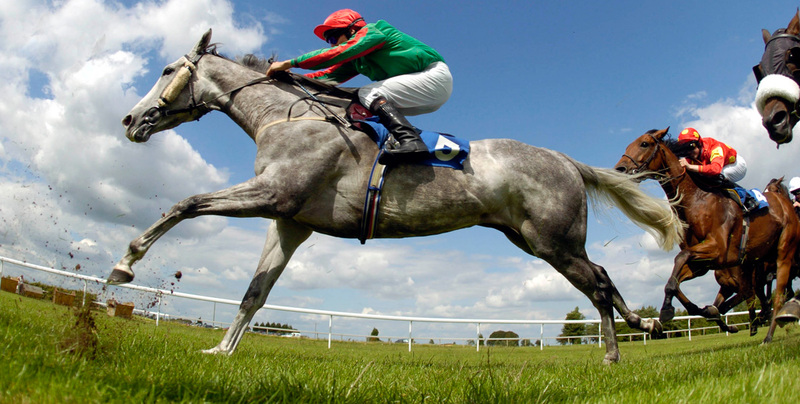 TRACKER SAGA made a promising debut at Navan late last month and just shades the vote in an open-looking maiden. Killourney is another once-raced individual open to improvement, while Georgeville and Royal Court are others to keep an eye on.